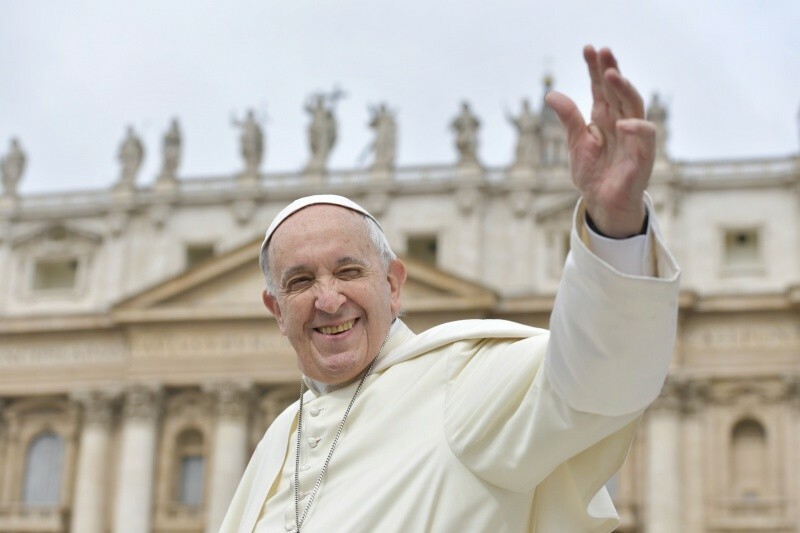 Catholic News World : Pope Francis Prayer Intention for January 2019 - "That young people...follow the example of Mary and respond to the call of the Lord to communicate the joy of the Gospel to the world." Pope Francis Prayer Intention for January 2019 - "That young people...follow the example of Mary and respond to the call of the Lord to communicate the joy of the Gospel to the world." "That young people, especially in Latin America, follow the example of Mary and respond to the call of the Lord to communicate the joy of the Gospel to the world."